Ahead of its launch early next month on Xbox One and PlayStation 4 the driving carnage game Carmageddon Max Damage is now available to pre-order and also pre-download onto your consoles. Making sure that you can start playing as soon as it is launched on July 8th, 2016. Carmageddon Max Damage allows you to select from over 30 different vehicles to both race with as well as wreck opponents and takeout pedestrians. Check out the trailer below to learn more about what you can expect from this game based on the iconic original bloodbath racing game. 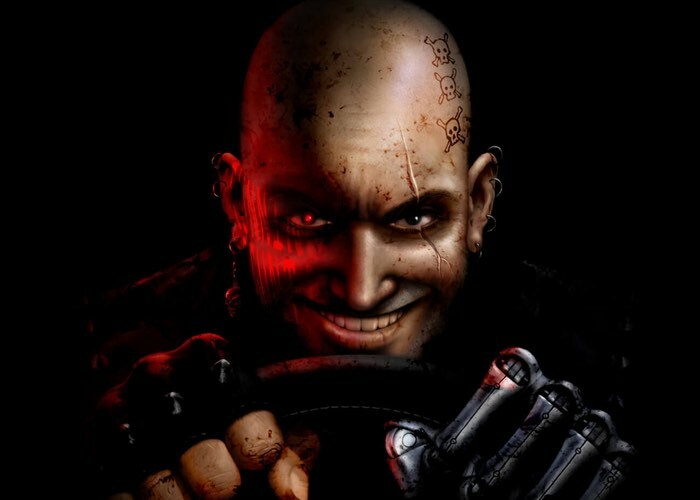 Max Damage is the driving sensation where your opponents are a bunch of crazies in a twisted mix of mad cars. Select from over 30 metal mangling vehicles designed for the job in hand; wrecking opponents, chasing down pedestrians and causing maximum chaos! Create carnage in a wide range of large open world environments and smaller battle arenas, with plenty of fun stuff to smash into, smash up, snap off and sling around. Explore city streets and country trails, arid deserts and icy wastelands. There are over 90 entertaining PowerUps that will help or hinder your game in hilarious ways. Create carnage in a wide range of large open world environments and smaller battle arenas, with plenty of fun stuff to smash into, smash up, snap off and sling around. Explore city streets and country trails, arid deserts and icy wastelands all packed with juicy meatbags for your killing pleasure. Jump over to the official Carmageddon Max Damage website for more details and to pre-order.